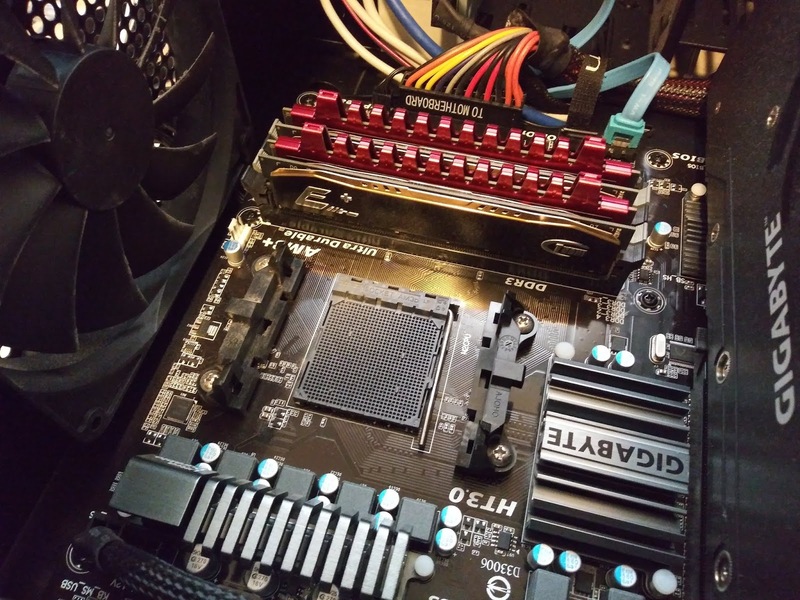 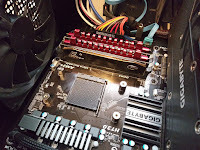 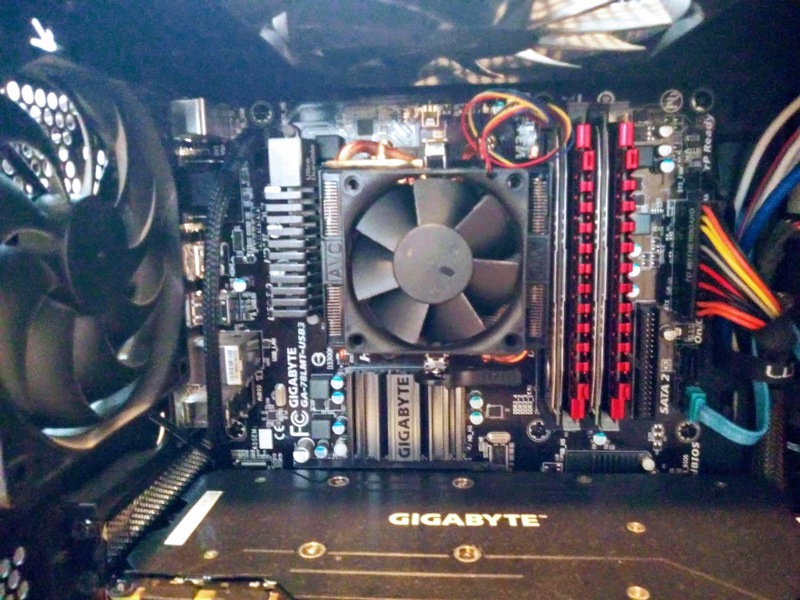 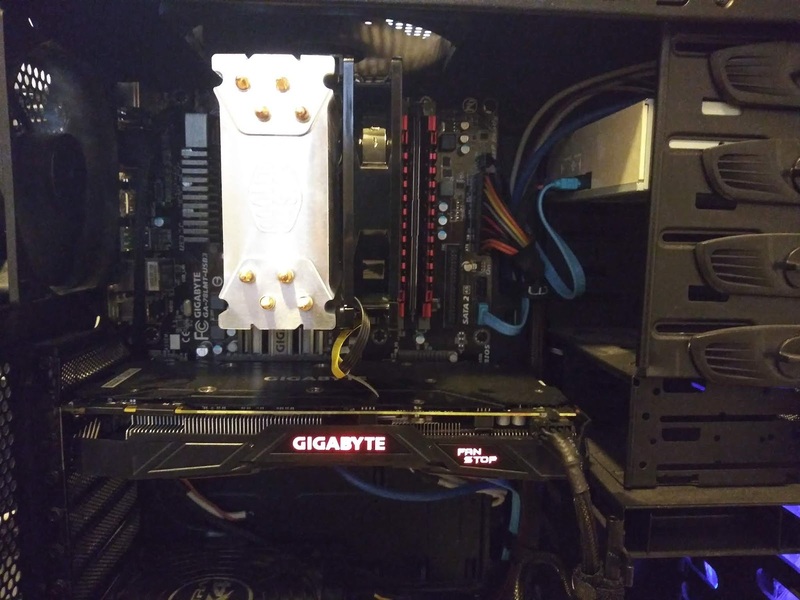 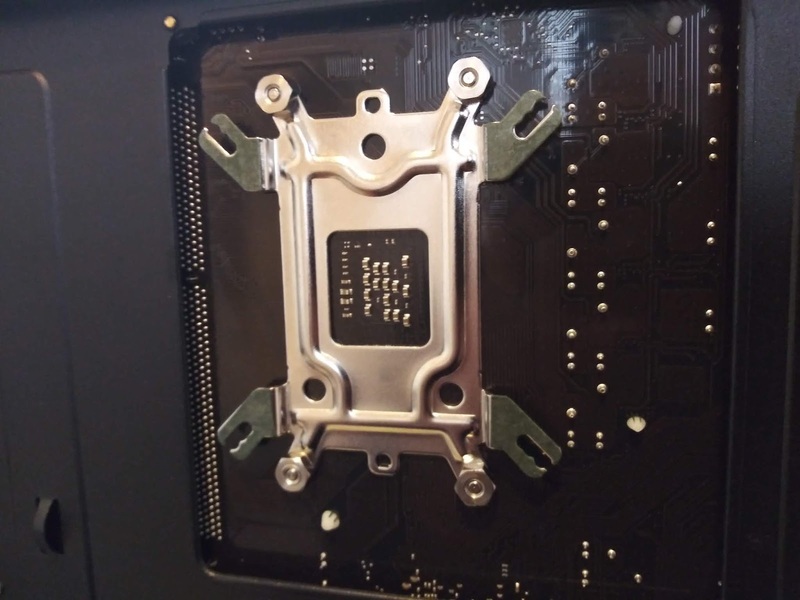 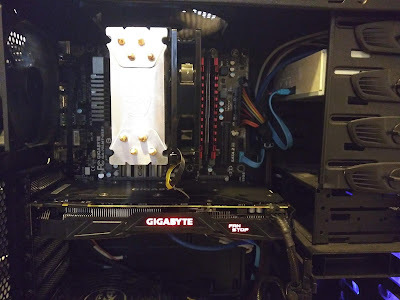 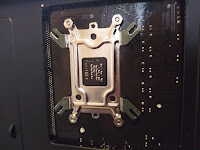 Nice article, Which you have shared here about the CPU Cooler Installation. 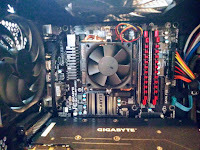 Your article is very informative and I liked your way to share your experience in this post. 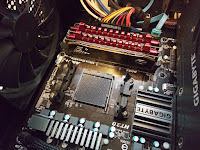 If anyone interested to know more about the computer repair nj services, Imobilerepairs is the best for you.